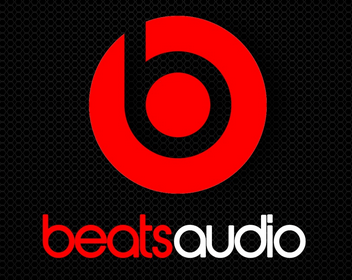 Beats audio is consider as the most advance and powerful in Sound Technology. Today Solution exist will help you to get beats audio in any android phone. Everyone want that there good audio experience but it is not easy to be afforded. Beats Audio made its way to the smartphones, and now is an official partner of HTC. A. But wait, do you know that you can still install Beats Audio technology on your smartphone through a driver? Well! this is possible through Beats Audio Installer APK. Place the downloaded apk file on your phone. Open the apk file, select package installer and allow unknown sources and install the Beats Audio Installer. Open the Beats Audio installer from the app drawer now and follow the instructions to install Beats Audio on your device. Once completed, reboot your device, connect in your earphones and enjoy the Beats Audio sound on your Android Smartphone. Reader, this is a simple way to increase audio quality. This method to install Beats audio in any smart phone In mean while you can also try some music player like Poweramp which is giving a satisfactory result. I personally own Asus zenfone 2 and I am using Poweramp music player to listen song. You can try that also.